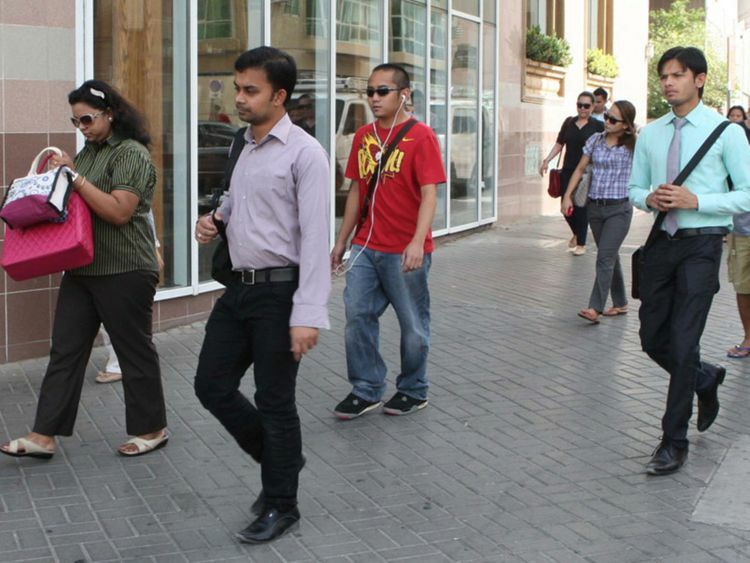 Dubai: The majority of employees in the country are now expecting a bump in their monthly incomes this year, following a year of no wage adjustments in 2018. The number of people who remit in smaller amounts, between Dh500 and Dh999 per month, however, increased from 24 per cent to 29 per cent. Business conditions in Dubai had bounced back in November before dipping again in December, according to Emirates NBD’s Economy Tracker Index.